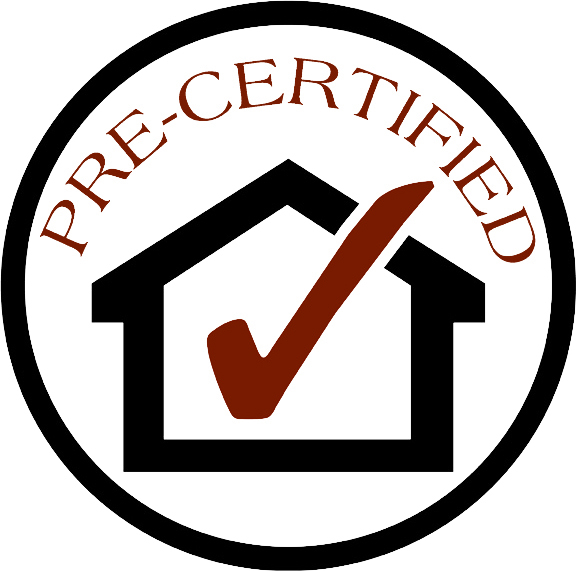 If your a buying one of our Pre-Certified home, the Seller has taken the initiative to demonstrate their commitment to you, the Buyer, by having their home inspected by a State Certified and Professional Inspector (up to a $300 value) to review the condition of their home prior to your purchase. The inspection report will be made available to you at your showing with an explanation from the Sellers as to their choice of either addressing defective items ( if any ) or disclosing to you repairs which may need to be completed. The Seller may provide you with copies of receipts and/or invoices for any repairs completed. In any event, you are now in a better position to decide if this truly is the home for you. 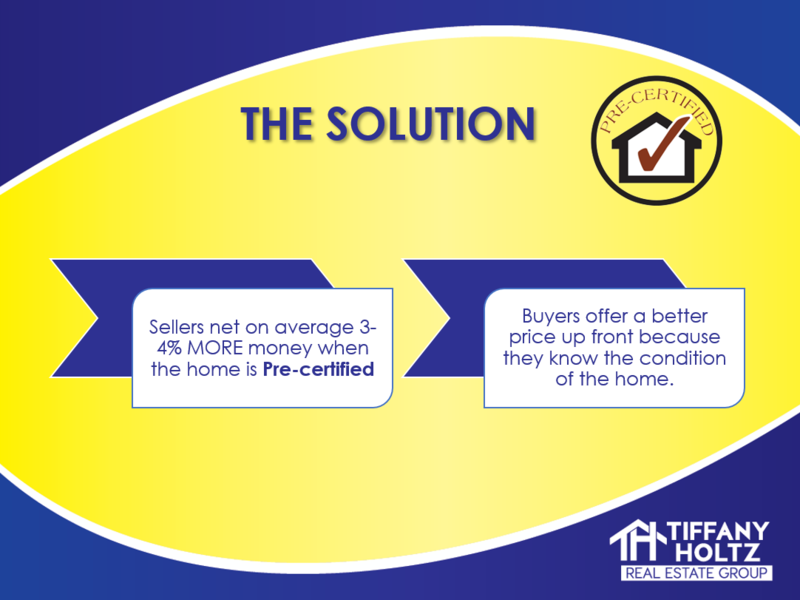 The Seller's home inspection report is not intended to replace your opportunity to have a full and complete inspection as addressed in the offer to purchase. However, as an added bonus, if you hire the same home inspector the Seller employed, the inspector will discount his fee to you. In addition, if you close on a property that is a "Pre-Certified Home", you will receive a HMS Home Warranty Protection Plan (up to a $480 value) at closing. This protection plan provides for the repair or replacement of an existing home's covered mechanical systems and major appliances that break down due to normal wear and tear for one full year after closing. You can now gain the confidence that unexpected repair bills won't inflate the cost of your investment. If you are selling your home and want to make your home stand out from the rest. A Tiffany Holtz Real Estate Group Pre-Certified Home Program will help you protect potential buyers from the hassles of unexpected repairs- and when you list your home with us you are also covered under the warranty too! That will help you avoid putting money into repairs or replacing items that could have been detected before an offer was accepted. Help protect yourself and potential buyers with our exclusive Tiffany Holtz Real Estate Group Pre-Certified Home Program with Buyback Guarantee. 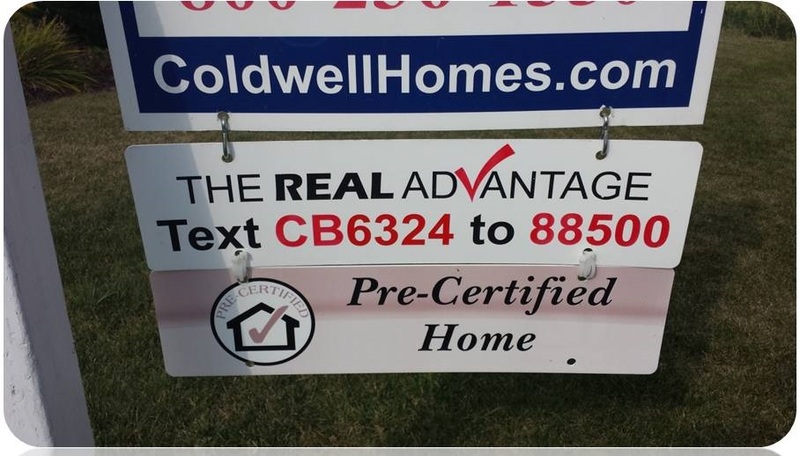 All Home Inspectors listed on our Service Providers page meet or exceed our qualifications to be a Tiffany Holtz Real Estate Group Pre-Certified Home.